In my opinion, the best practices for SEO is to keep it simple and apply a bit of common sense. Most SEO plugins will take care of the common architecture related stuff for you. So in this article I will only focus on techniques that you need to do. In general, the earlier (or higher ranked on the search results page), and more frequently a site appears in the search results list, the more visitors it will receive from the search engine's users; these visitors can then be converted into customers. SEO may target different kinds of search, including image search, video search, academic search, news search, and industry-specific vertical search engines. 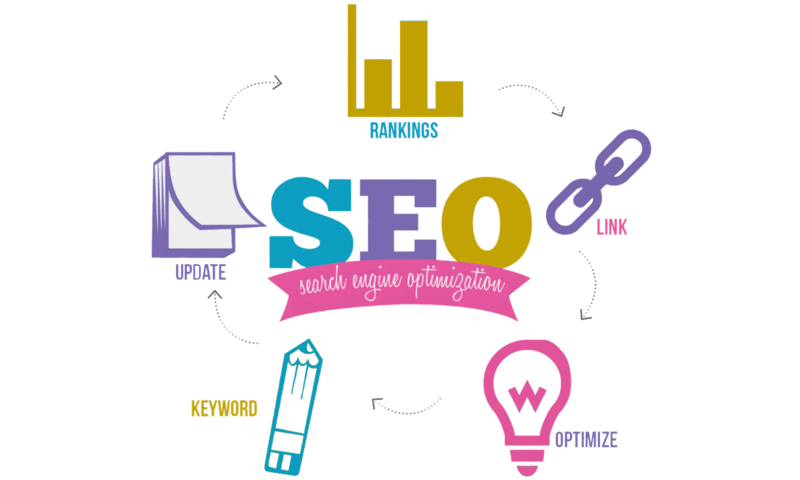 SEO differs from local search engine optimization in that the latter is focused on optimizing a business' online presence so that its web pages will be displayed by search engines when a user enters a local search for its products or services. The former instead is more focused on national searches. In short or simply put, its a way of telling search engines that "this particular page has the best result for what readers are constantly in need of!" I have identified some SEO practices these simple SEO techniques, if practiced properly, can make a significant difference as to how my pages are ranked in the Search Engine Queries. *Use proper anchor text for inter-links. Don’t use “here”, “there” etc for the anchor text if possible avoid it. *Optimize the images, always create alt tags and write description in the alt tag. *Use search engine friendly permalinks. Try not to have too many ‘&’, ‘?’, ‘!’ etc characters in the URL. Sometimes it is unavoidable, but try to keep it to a minimum. *Use hyphens (-) between words to improve readability. *Do not use underscores (_) in URLs, use hyphens (-) instead. *Do not use session ID in URLs. If you are using good hosting then you shouldn't have to worry about this one. *Use internal linking when possible and appropriate. *Use sticky posts (if you can). *Use tag clouds (if it applies). *Have a category description paragraph. *Use rel=”nofollow” tag on low value links to not pass the page rank juice. *Use sub-directories rather than sub- domains when possible. Sub-domains do not share link love from the main domain as it is treated as a different domain. *Research the target audience and aim the site content appropriately. *Keep the content up to date. Visitors don’t like outdated content. Updating the content frequently also attracts the Search engines spiders to index the web pages frequently. Going forward I will try to use this list to optimize my web pages. *Keyword density- Avoid keyword stuffing and keep the density between 0.5 to 1.5%. *Heading tags- Use heading tags (H1, H2, H3, etc.) to highlight main points. *Targeted keyword- Choose a perfect keyword for your blog posts. Prefer long-tail keywords as they are easier to rank. *Use your focus keyword once in the first paragraph of your post, if possible. *Permalink structure- Use an SEO- friendly permalink structure which contains your focus keyword. *Meta description- Fill out your meta description. Don’t leave it blank. Your meta description should have your focus keyword in it. *Write keyword rich titles- The title of your blog post should be attractive and keyword rich. It is better to start your title with your focus keyword. *Image optimization- Optimize your images to boost your SEO status. 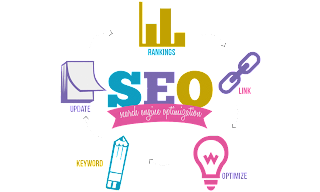 I hope with these few points you've been able understand some basic but useful SEO practices you can employ for better ranking. If you found any point to be confusing, drop it in the comments section below so I can explain further.